This is a favorite genre subdivision -- epic heroes and heroines. Not quite as good as X-men, or the MiB, none of these novels have quite the same feel as comic book pages beneath one's fingers... but you've gotta admit, they're pretty darned close. Warrior priestesses are pretty much superheroes. Of course, Zira doesn't think of herself as that. She has just as much practice to do as anyone in learning swordplay, and her teacher, Deo, would soon correct any arrogant attitude on her part. She's just one of the other novices, living at the House of God, doing her best to worship in the proper spirit and help train the refugee children at the temple, who are now homeless because of the Sedorne invasion. The Rua royal family has been decimated, and all the Rua people can do is pretend to be harmless and pacifist and in the meantime train, prepare...and survive. Noirin Surya, the high priestess and keeper of the Flame of God, loves Zira as much as her own mother once must have, before she was killed by the Sedorne so long ago. When Surya takes Zira with her on business to a nearby village, she's glad to help. Their cover as harmless priestesses is blown when Zira saves the life of a Sedornese noble - leaping into the fray, swords flying. The outlaws were going to burn him alive in his carriage...something which Zira, with her own burn scars, could never have faced in silence. Her impetuousness costs her more than she knows -- and gives her a greater gift than she could have ever found on her own. This is a satisfying adventure story that never feels hurried, even though it's epic, and sweeping, and there are tons of details. It's very superhero. Lisa Haines poses a very serious question of "what if" in Girl in the Arena. What if bloodsports were legal? What if war wasn't something faceless old men sent young warriors to do, but it was a mano-y-mano, on-screen thing? What if Roman gladiators had never died out? Lyn's whole life has been GSA -- Gladiator Sport Association. Her mother, one of the first Gladiator Wives, has been married now SEVEN times, and all of Lyn's stepdads have been fighting men. Caesar's, the GSA association company, has rules. The rules say that Allison has married her last warrior. When Tommy, Lyn's seventh stepfather dies, it's going to be all over. For various reasons, none of them like to think about that. There's a ceremonial aspect to the gladiator life. There's the reverence for the old Roman warriors, there's attention paid to the right clothes, the proper gladiator footwear with fifteen leather straps and buckles, and the right attitude. And then, there are the bylaws:Always lend ineffable confidence to the gladiator. Remind him constantly of his victories. And most importantly: Never leave the stadium when your father is dying. Lyn isn't hot on Gladiator culture, but she always expected to go to Gladiator Wives College, like the other Glads daughters she knows. 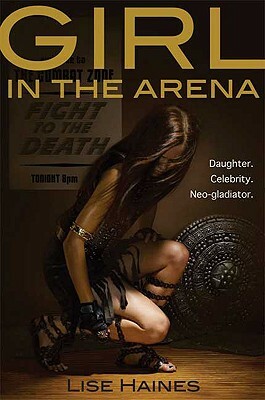 Her friendships within the Glads fade and she is fast waking up to the heavy toll that being a gladiator girl has on everyone -- her mother, Allison, her seer brother, Thad, and worst of all, Tommy, and the strapping young lad, Uber, who vanquishes him. What if violence like this were an everyday part of life? What would the media do to keep the bloodletting going? How far would they go... until people said, "Enough"? 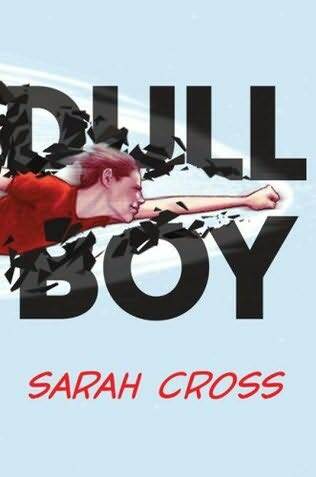 How much do I love Dull Boy by Sarah Cross? Rarely do I pick up a book that makes me laugh all the way through -- even when the characters are in SERIOUS DIRE STRAITS. Even when they're in pain. It's like reading the best comic book/buddy movie/sidekick novel ev-ah. And I do mean that in all the best ways. Avery Pirzwick is fifteen, and previously, he was okay with life. He was... like his friends, like everyone else in his high school -- dull and content and dead mediocre. Until one day, in an emergency, he lifted a car off a toddler's leg. He got some attention, then, and he was -- cautiously thrilled. It wasn't so bad to stand out, and wow -- he was super strong that day. Wouldn't super strength be cool? Avery thinks so, until he breaks a guy's arm on the wrestling team. And the figured out he could bench press his mother's car. And fly. It makes him want to do something with himself. Something good. Something cool. Something...heroic. Unfortunately, all the pieces of Avery's life are crumbling in his hands -- just like his cell phone. Instead of using his powers to be a hero, Avery's supergeeking gets him put in an expensive private school for delinquents where he meets the most unusual people. Nicholas. Catherine. Darla. And ...Jacques. Who are they? What does Jacques' mother, the icy cold Cherchette, want with him? Find Daughter of Flames, the thought-provoking Girl in the Arena, or the hilarious Dull Boy at an independent bookstore near you! Hey, Shannon -- glad you stopped by! 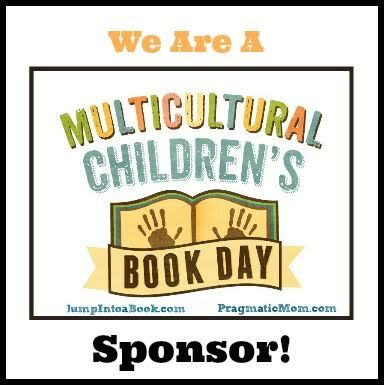 We love our books here, and it's always good to meet someone else who does, too! Dull Boy sounds great--I'm definitely going to check it out. Oh YES--these sound like fun. Love your descriptions of all of these. 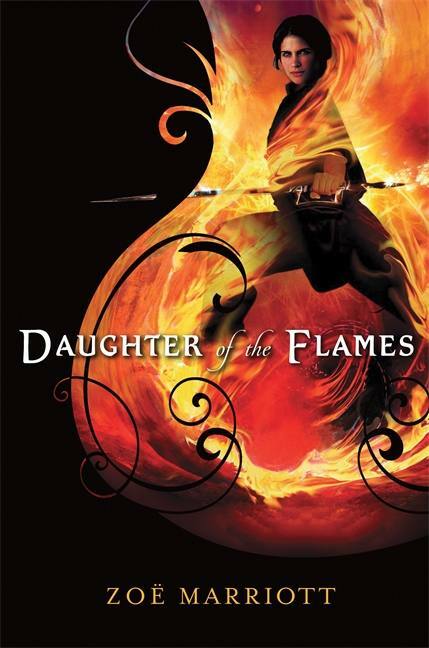 I've really been meaning to pick up Daughter of the Flames. Thanks for reminding me!